In lieu of its traditional holiday gift giving, Ditch Edit in Minneapolis opted to support a local school, Maxfield Elementary, through a program called Adopt-A-Classroom. The charity provides teachers with funding for their students. 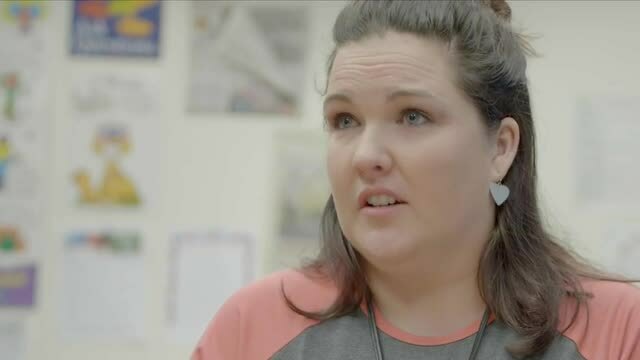 Many of these teachers spend their own money to buy supplies for their students. And while many teachers will continue to dip into their own pockets, Adopt-A-Classroom at least helps them in terms of providing some much needed resources. At Maxfield, many of the students are disadvantaged, with 95 percent of them living at or below the poverty level. Many of the students have experienced homelessness at one time or another. This video produced by Ditch Edit introduces us to Maxfield Elementary and the Adopt-A-Classroom program.